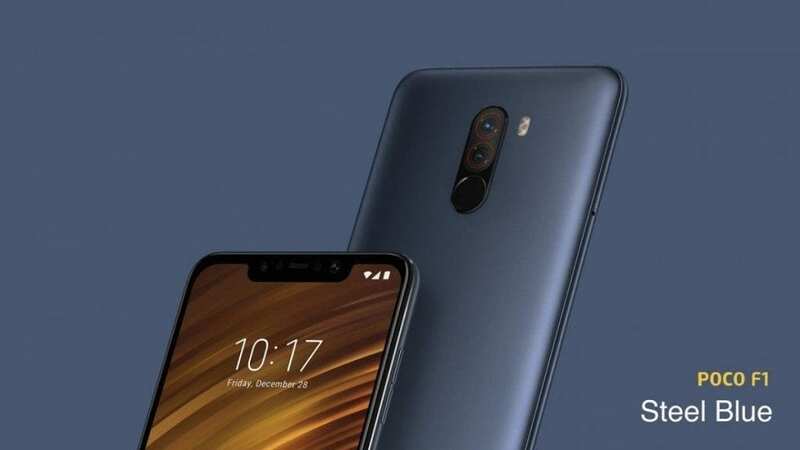 Just a few weeks after the Xiaomi Mi A2 was launched, the Xiaomi Pocophone F1 surfaced. Though the phone comes with more premium body design, it’s still in the Mid-range category with the Xiaomi Mi A2 smartphone. So in this post, we will compare the Xiaomi Mi A2 with the Pocophone F1 phones to see which one worth the hype after all. 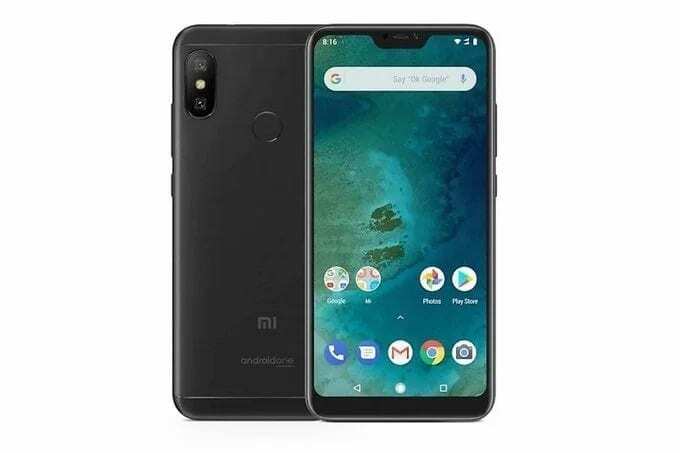 Xiaomi Pocophone F1 VS Xiaomi Mi A2: Design. If I were to choose, I would gladly pick the Xiaomi Pocophone F1, not because of the notch, but the smooth and curved edges and the glossy panels that entirely sport something different than what we are used to. The smooth panel is not just beautiful but unique. The dual camera on the center arranged vertically, and below is the fingerprint scanner. 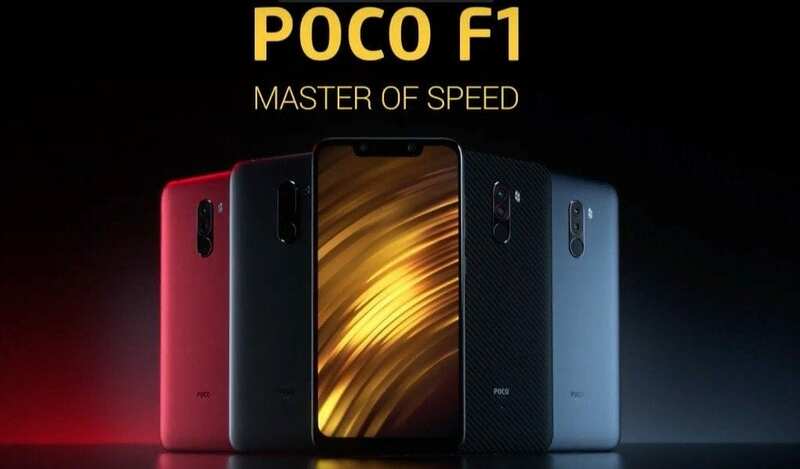 Unlike the Xiaomi Mi A2 that copy the iPhone X look, the Pocophone F1 is original. The notch on the front also adds more beauty to behold. The Xiaomi Mi A2, on the other hand, is not a bad device. The phone is built with a metal on the back while the front feature a glass. It measures 6.25 in x 2.97 in x 0.29 in dimensions which is lighter than it’s rival and weighs 166 gram. The Xiaomi Mi A2 is available in Red, Pink, Gold, Black and Blue colors and it comes with body protection. Xiaomi Pocophone F1 VS Xiaomi Mi A2: Display. The Xiaomi Pocophone F1 has a bigger screen size of 6.18 inches FHD+ with 2246 x 1080 Pixels resolution under LCD, IPS capacitive touchscreen. The phone has 18.7:9 Aspect Ratio and protection of Corning gorilla glass which is scratch resistant. The Xiaomi Mi A2 on the other hand still sport something big enough that will offer large screen experience to users. The 5.99 inches FHD+ is accompanied by IPS, LCD, LTPS capacitive touchscreen which bring vivid colors with the support of 2160 x 1080 Pixels resolution. Both phones have 403 pixels per inch density, and the Pocophone F1 has a higher screen to body ratio. Xiaomi Pocophone F1 VS Xiaomi Mi A2: Camera. The Xiaomi Pocophone F1 has combo cameras of 12 Megapixels f/19 + 5 Megapixels on the back with a dual LED flash, and the phone shoots 4K videos. You will also get an impressive dual rear camera of 12 Megapixels + 20 Megapixels Sony IMX486 on the Xiaomi Mi A2, but it does not support 4K videos quality. You will also get 2160p video resolution and other regulars. On.the front, both phones support 20 Megapixels for a selfie and video calls. Xiaomi Pocophone F1 VS Xiaomi Mi A2: Performance. The Xiaomi Pocophone F1 is powered by Qualcomm Snapdragon 845 SDM845 with Octa Core 4 x 2.8GHz CPU and Qualcomm Adreno 630 GPU. It has 6GB or 8GB of RAM with an inbuilt memory of 64GB, 128GB or 256GB which is also expandable. The Xiaomi Mi A2, on the other hand, packs a lesser processor of Qualcomm Snapdragon 660 with a clocking speed of Octa-Core 2.2GHz alongside 4GB or 6GB of RAM. The phone has onboard storage of 64GB or 128GB which can also be extended via micro SD card. Both phones are powered by Android 8.0 Oreo operating system, while the Xiaomi Pocophone F1 has a battery capacity of 4,000mAh with QC 3.0. You will get 3,010 mAh WITH QC 3.0 on Mi A2.